by B. Devereux Barker III (PMD 23, 1972) and John N. Fiske Jr. In How Remarkable Women Lead, Barsh described Centered Leadership's five capabilities and the research that underpins it. In this book, Barsh and Lavoie provide a practical field guide for implementing the Centered Leadership program with interactive tools, exercises, and practices that have helped managers gain the skills, courage, and confidence to lead. 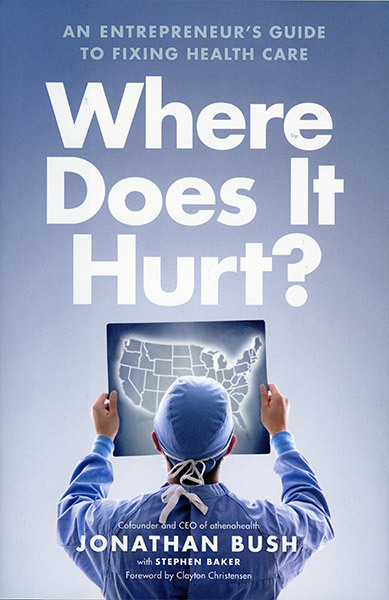 Bush, the cofounder and CEO of athenahealth, calls for a revolution in the deeply dysfunctional health care industry to give customers more choices, freedom, power, and information, and at far lower prices. He recommends disruption of the status quo through new business models, new payment models, and new technologies that give patients more control of their care and enhance the physician-patient experience. He shows how this is already happening. The employer-employee relationship is broken. The old model of guaranteed long-term employment no longer works in a business environment of continual change, but neither does a system in which employees act like free agents. The solution? Think of employees not as family or free agents but as allies. Both managers and employees must trust each other enough to commit to mutual investment and benefit. Such trust can be reinforced with straight talk that recognizes the realities of the modern economy. The alliance begins with managers acknowledging that great employees might leave the company, and with employees being honest about their own career aspirations. The authors demonstrate that it is really how we make important decisions that will determine how happy we are. A special set of information about yourself can point your decisions in the right direction like a compass. Without that special information about ourselves we are susceptible to great periods of wasted time, pain and suffering. By focusing on three areas—vision, process, and output—managers can improve their performance and satisfaction within their businesses and in their personal lives. 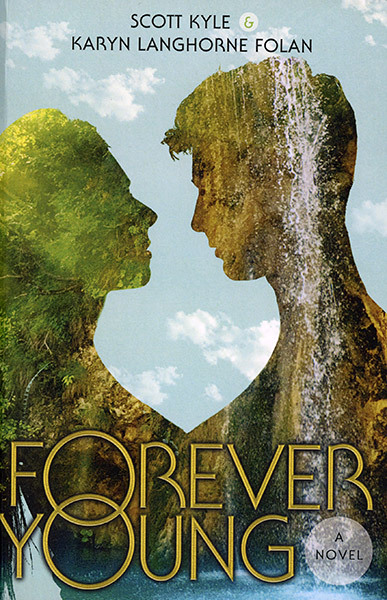 This book brackets management insights with a fictional story to illustrate the power of its concepts. This book is designed to help business leaders learn how to make the most of their talented employees by managing and developing them. It explains what it means to orient one's leadership style around a commitment to finding and cultivating high-performers. 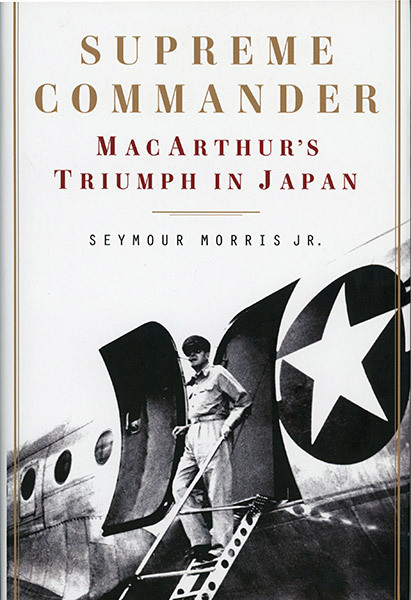 Morris combines political history, military biography, and business management to tell the story of General Douglas MacArthur's tremendous success in rebuilding Japan after World War II. As the supreme commander for the Allied Powers, he was charged with transforming a defeated, militarist empire into a beacon of peace and democracy. A career military man, MacArthur had no experience in politics, diplomacy, or economics. 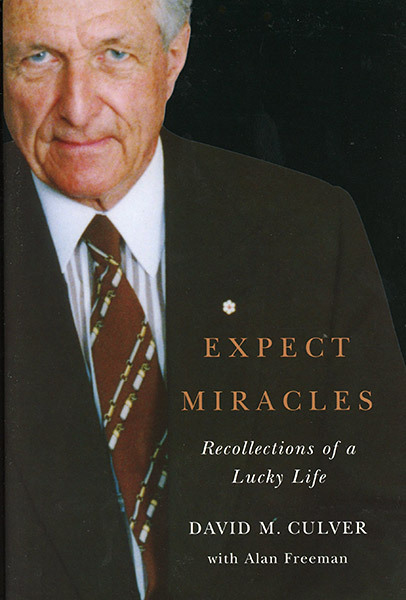 Few gave him a chance of succeeding. Yet MacArthur did so brilliantly, defying timetables and expectations. 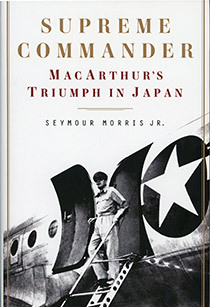 Morris analyzes MacArthur's key tactical choices, explaining how each contributed to his accomplishment. With the passage of the Affordable Care Act, sophisticated compliance programs are now mandatory for healthcare organizations, and the penalties for noncompliance are more severe. This book prepares managers to build and manage successful compliance programs for any healthcare service or industry. 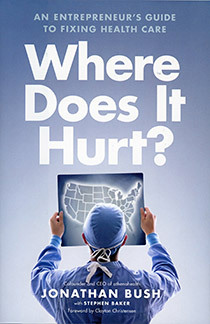 In three sections, it first examines all the key laws and regulations with which healthcare organizations must comply. In section two, it explores in detail the seven essential ingredients for a good compliance program. In the final section, the book explains how the compliance program must be adapted to the special needs of different types of healthcare organizations. A collection of short essays centered on the topic of Maribor, Slovenia, a city of about 100,000 that was named one of the two European capitals of culture for 2012. This book tells the story of the struggles endured by families in and around Sheboygan, Wisconsin, during the 1954 Kohler strike, the longest and most violent strike in American industrial history. The focus is on Ann Edwards, daughter of a prominent Kohler striker, and her custodianship of the memoirs of Elliott Goldberg , Jimmy Hoffa and the Teamsters' CPA. This book tracks Tostengard's lifelong journey from small-town Minnesota to Arizona with a couple of oceans and numerous stops on the way. This book argues that boards enable organizations to excel only when directors go beyond their standard duties of oversight and monitoring management. Directors must set high aspirations, serve as stewards who know the organization in all its dimensions, and make decisions that create value for all stakeholders—owners, employees, customers, and society. The goal is not just achieving short-term success but ensuring that the company or nonprofit retains control of its destiny over the long term. 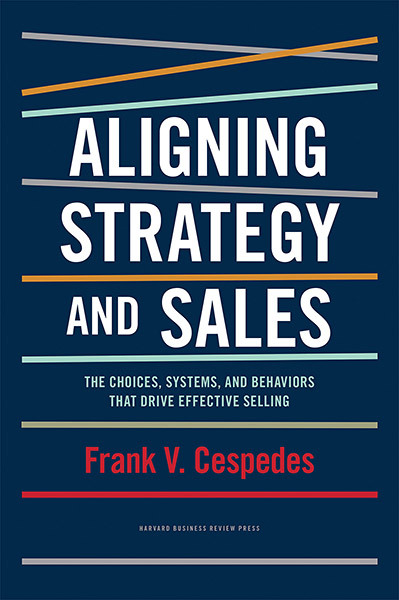 Although US companies invest almost $900 billion annually in their sales forces, research indicates that, on average, companies deliver only about 50-60% of the financial performance their strategies promise. That's a lot of wasted money and managerial effort. 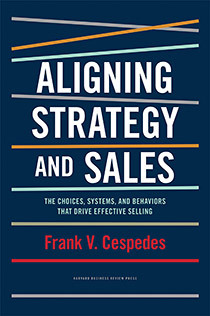 Cespedes, the MBA Class of 1973 Senior Lecturer of Business Administration, shows how to close the gap between strategy and sales by articulating strategy in ways that busy people can understand and embrace, and then translating strategic choices into sales tasks that bring results; by hiring, compensating, and measuring salespeople and performance in ways consistent with strategic goals; and by selecting and developing people who can manage as well as sell, and finding practical ways to improve the coordination between sales and other functions required for profitable growth. 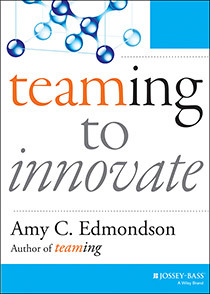 This book brings together insights on teaming in innovation. How do you build a culture of innovation? How does it evolve and grow? How are teams most effectively created and then nurtured in this context? What is a leader's role in this culture? 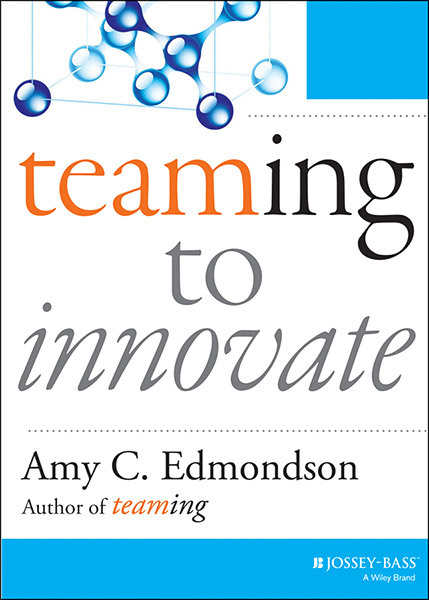 Edmondson, the Novartis Professor of Leadership and Management, describes five necessary steps leading to successful innovation teams and illustrates each step with real-life scenarios that show how teaming to innovate provides the spark that can fertilize creativity, clarify goals, and redefine the meaning of leadership. Why can some organizations innovate time and again, while most cannot? 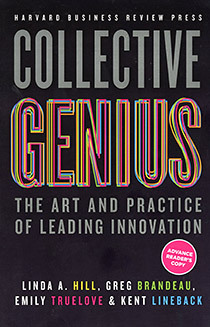 Hill, the Wallace Brett Donham Professor of Business Administration, and her coauthors find that leading innovation takes a distinctive kind of leadership, one that unleashes and harnesses the "collective genius" of the people in the organization. 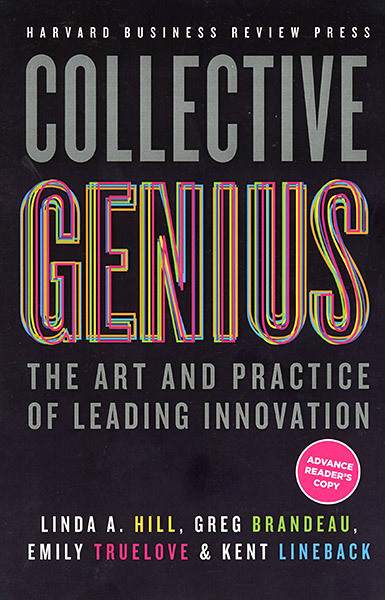 Using stories of individual leaders at Volkswagen, Google, eBay, and Pfizer as well as nonprofits and international government agencies, the authors show how successful leaders of innovation create and sustain a culture where innovation is allowed to happen again and again. 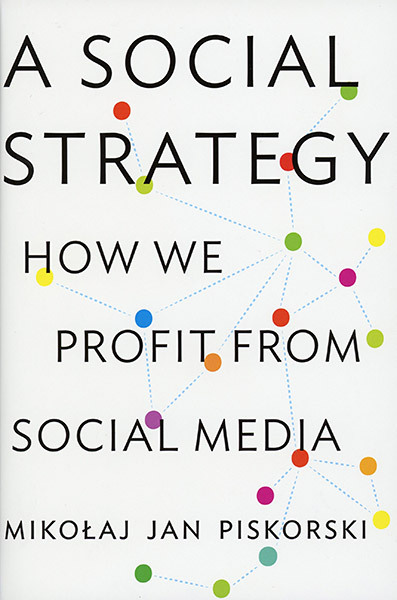 The secret of successful social media sites like Facebook, Twitter, and LinkedIn, according to Associate Professor Piskorski, is that they allow people to fulfill social needs that either can't be met offline or can be met only at much greater cost. Companies need to help people interact with each other before they will promote products to their friends or help companies in other ways. Done right, a company's social media should benefit customers and the firm. 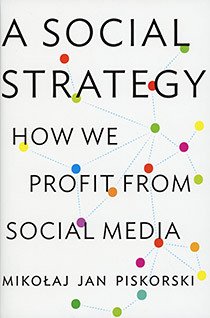 Piskorski calls this "a social strategy," and he describes how companies such as Yelp and Zynga have done it. 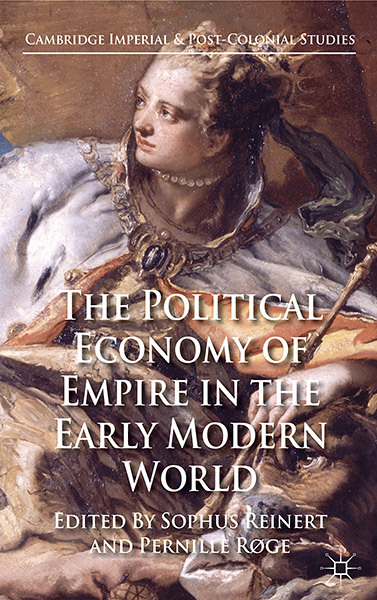 Assistant Professor Reinert and his colleague have edited a collections of articles that address the moral and military ambiguity of profits and power as well as the often-jealous interactions between different solutions to the problem of empire. The book presents a mosaic of imperial theories and practices contributing to the creation of the modern world and to the most pressing concerns of our time.